Any wager who has been in this industry for some time must have already realized that this industry is n all about the glitz that accompanies their advertisement, but to be successful, you must put in a lot of effort. As a beginner, you may find this industry very overwhelming and that is the number one reason sports betting is not for the faint-hearted. 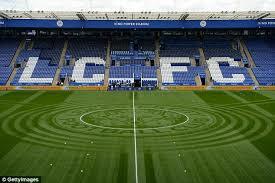 It is also not easy to choose on the best teams to bet on given that; there are hundreds of teams playing every week. As a beginner, you may want to experiment by starting with a proper background check on the most common leagues. Some of the most common leagues include the English Premier League, Spanish La Liga, and Bundesliga. Whichever team you wish to bet on, make sure you study their stats and fixtures a well as their performance while at home and away. This is particularly important if you are a newbie trying to find your footing in this industry. No one dislikes positive promises but as the old saying suggests when the deal is too good think twice. Most of the free online tipsters who promise huge returns with 100% accuracy are possibly fake. They know the betting industry is a big hit and they are looking for a way to monetize their website that is why they make the most unfounded claims with the aim of driving traffic to their blogs. 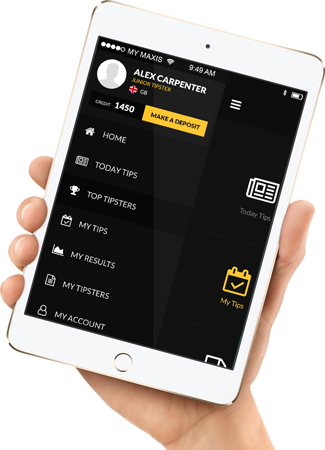 If you want to engage the services of a tipster, look for more information regarding their services. Soccer betting forums are a good pointer. Join as many as you can and ask lots of questions. Find out how long the tipsters have been in the industry and their reputation. If they are professional tipsters, chances are, they have worked with fellow bettors in some of these forums. The other option would be to work with a tipster who is very active especially over the weekend when major leagues are playing. Such a tipster is more experienced because they dedicate their time and effort to a particular niche. It is true that most people fail to realize good profits with soccer betting with most bettors giving up a few months into the trade. It is important to note that, even the most professional wagers lose money at some point so quitting midway is not the best option. 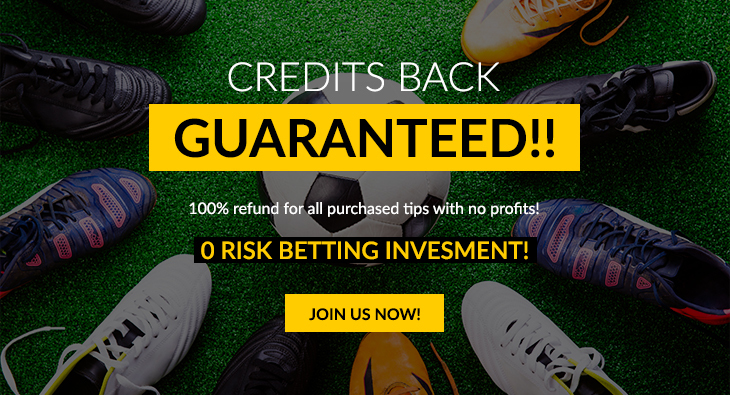 We encourage you to visit us on betfame.com where we have a list of verified tipsters who have been in this industry long enough to understand the dynamics of soccer betting. 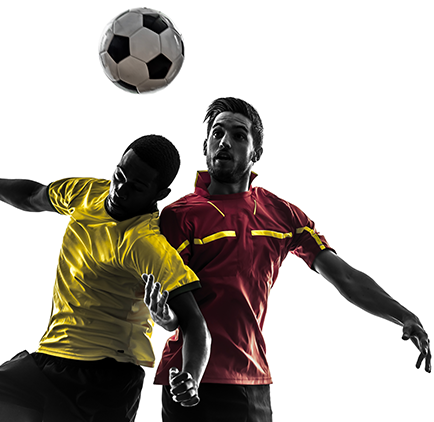 Visit us today and you will enjoy reaping profits with soccer betting.